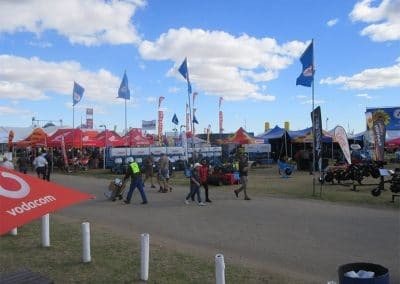 A new record attendance figure achieved during NAMPO 2018 and the feedback from the exhibitors that they mainly did good business testify to the optimism of the agricultural sector despite all the uncertainties facing South African producers. 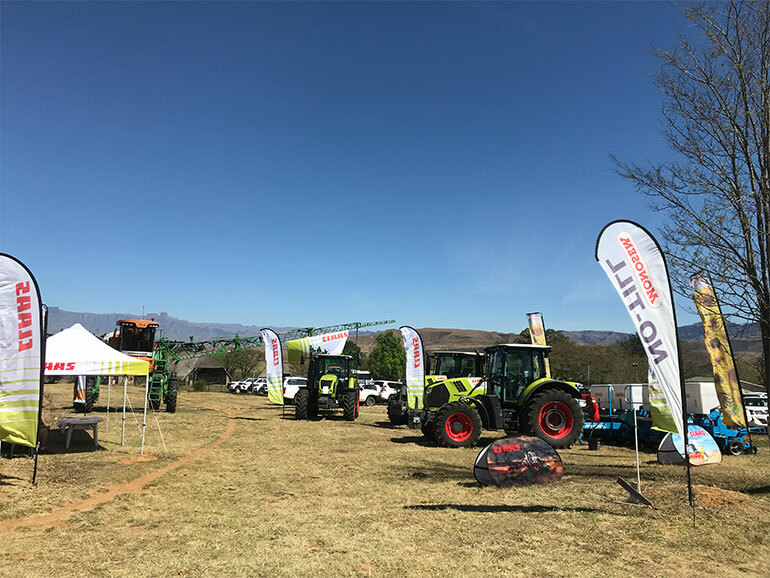 This is the view of Jannie de Villiers, CEO of Grain SA, after the organisation’s 52nd NAMPO Harvest Day, which was presented successfully during the past week. 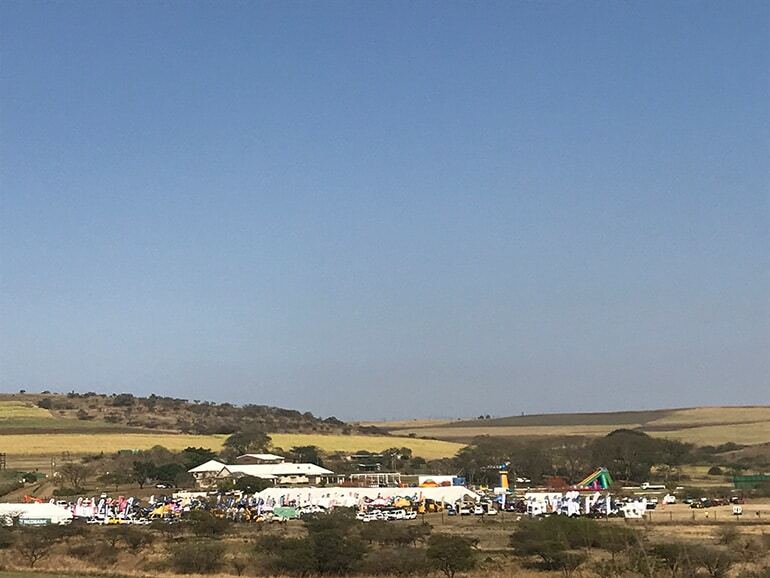 According to ticket sales, 82 817 visitors streamed through the gates to visit the 746 exhibitors and to enjoy the family atmosphere and farm hospitality that are so unique to the Harvest Day. 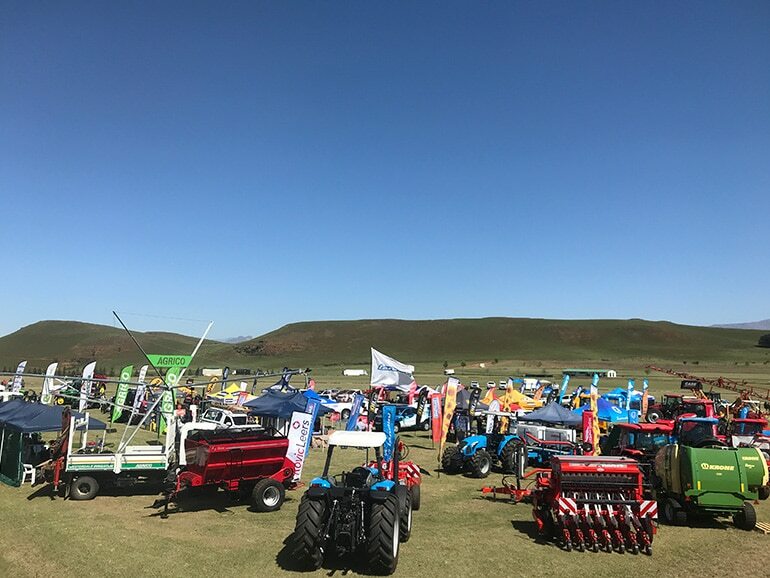 The private airstrip at NAMPO Park handled 361 aeroplanes and helicopters, ferrying a variety of visitors there, with ease. 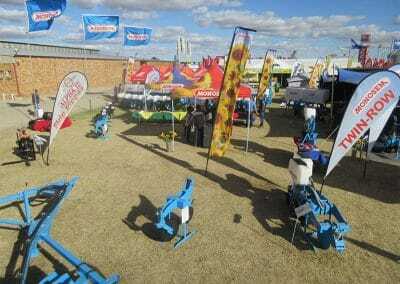 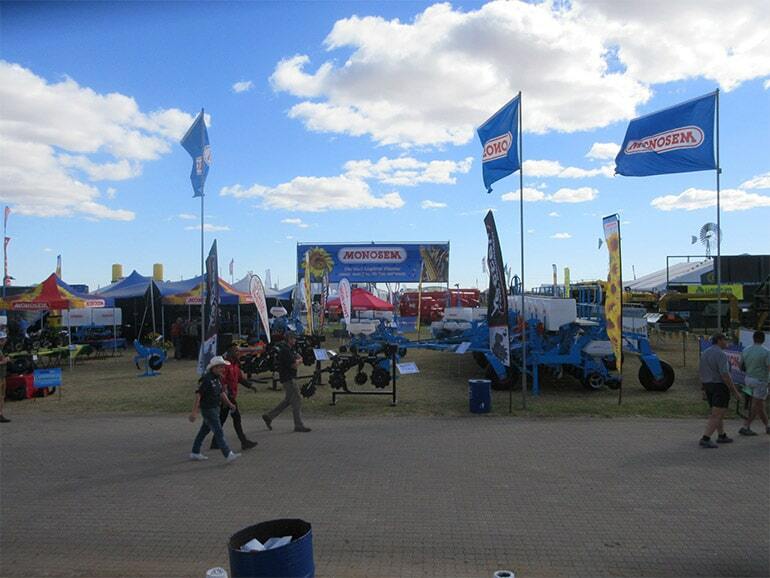 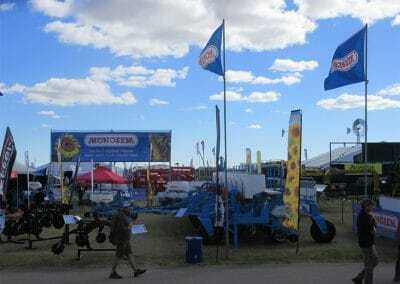 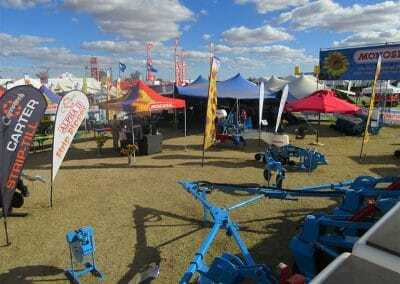 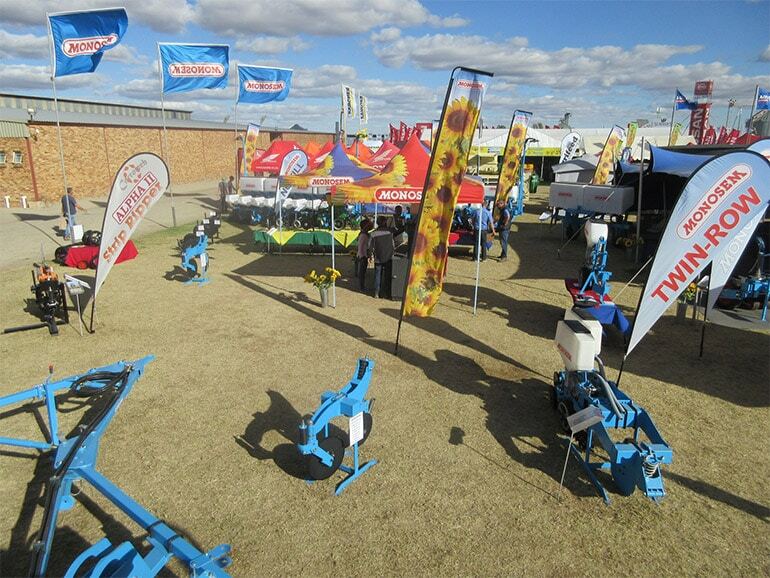 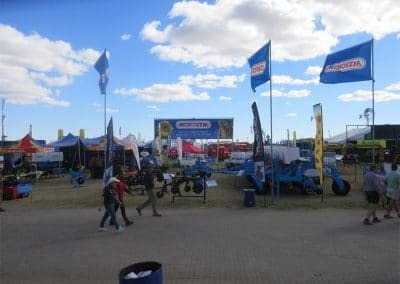 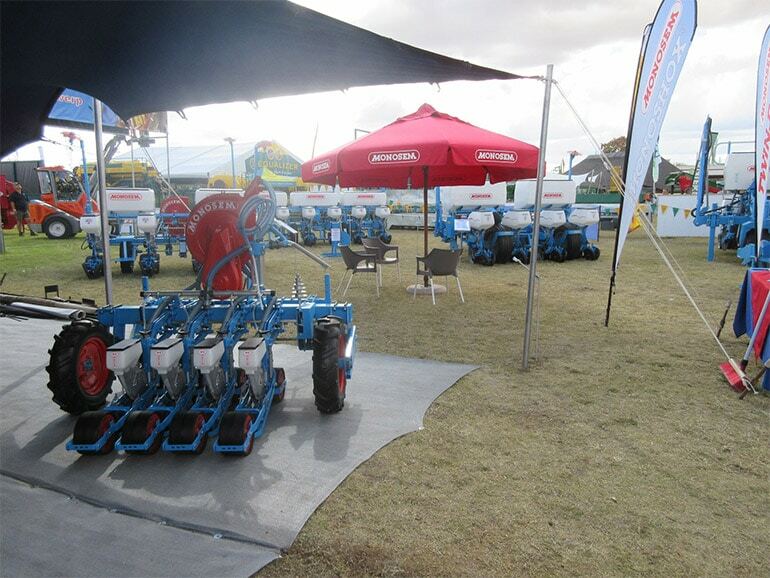 ‘The growing interest in the NAMPO Harvest Day is encouraging, and it proves that agriculture is still alive and well. 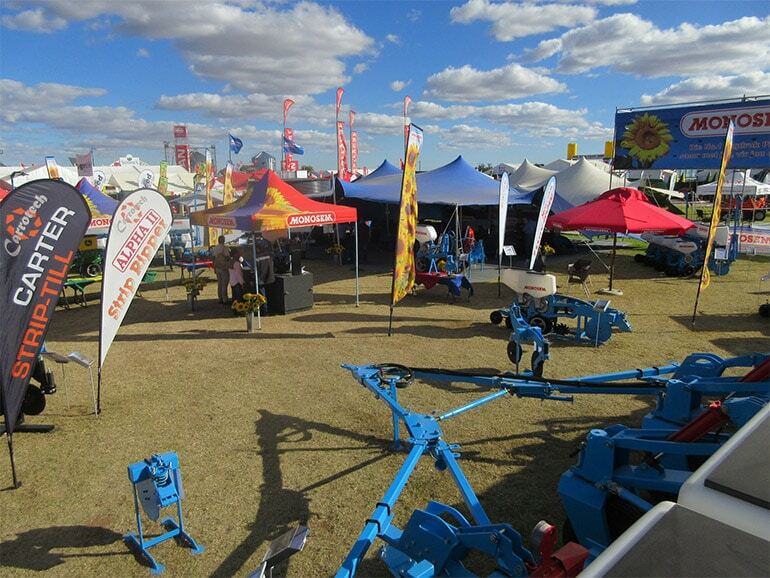 To each exhibitor, visitor and staff member: thank you that you came to enjoy the event with us and helped to write the NAMPO story with us. 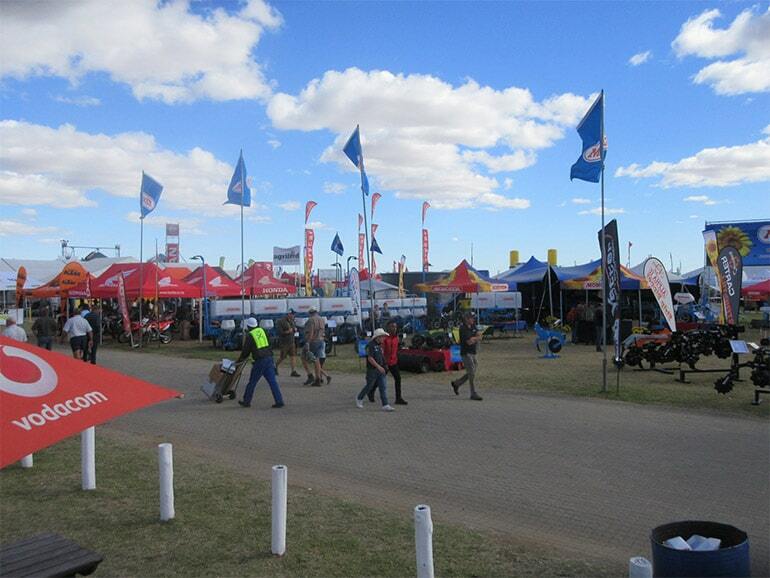 A personal highlight of each NAMPO is meeting various people, talking and building relationships. 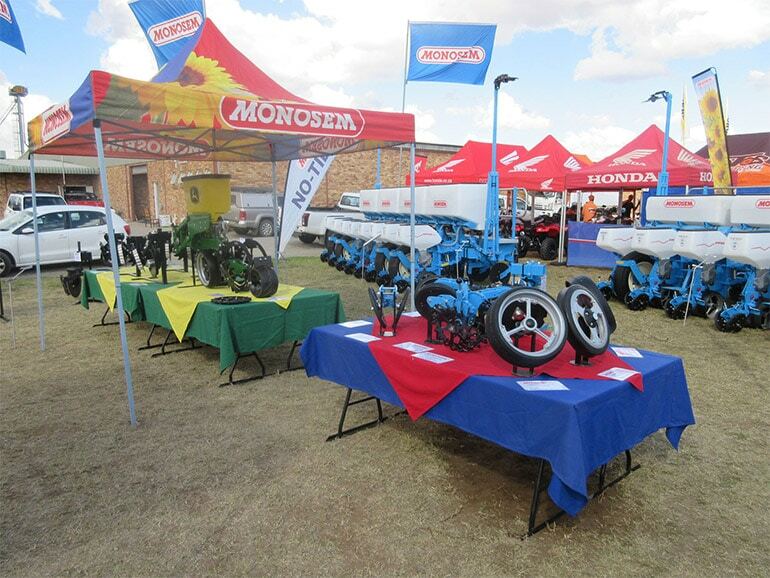 Those relationships strengthen the hope on which agriculture is built. 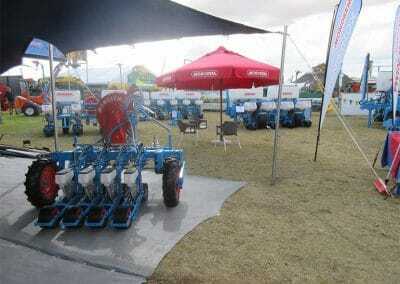 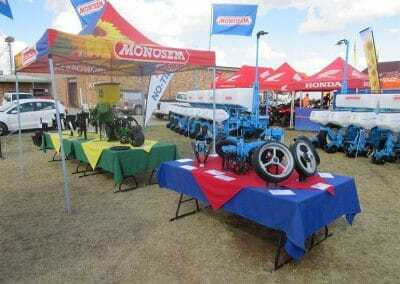 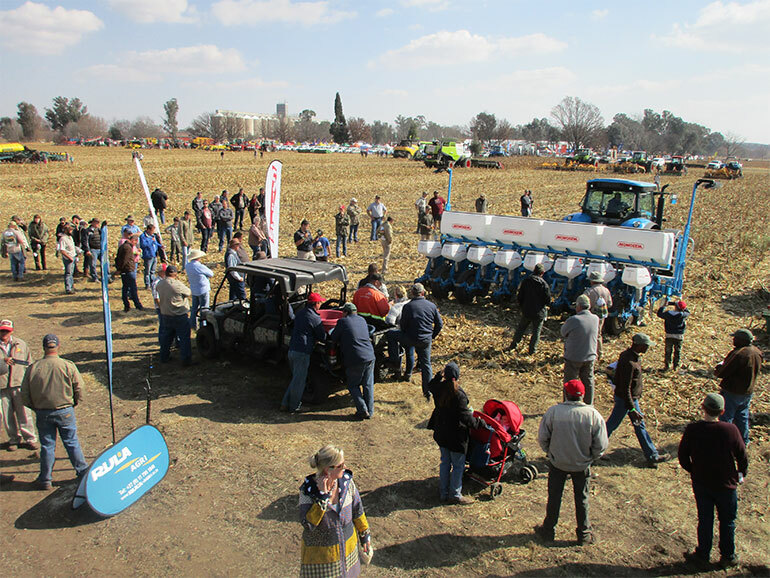 Monotec demonstrated an 8 row Monosem planter at another successful Val Boeredag near Standerton.